It’s been over 2 years since I started wearing Invisalign, and now that I’m in the retainer phase (which I will be at from here on out), I figured I should share my top tips. Some are pretty obvious, but others I learned the hard way. Seriously, wear your aligners. Like, whenever you’re not consuming things other than water, wear them. They recommend 22 hours per day, so try to stick as close to that as possible. You’re already paying a ton for this treatment, so why not get the best and quickest results instead of farting around and complaining about having this amazing opportunity to improve your smile? Snarky? Sure. Truthful? You’re darn tootin’. Brush and floss your teeth [and brush your aligners!] at least twice per day. I mean, this is just what the American Dental Association recommends, but many people still don’t follow these suggestions. I never flossed (except the day of dental appointments) until I had Invisalign. And even then, I honestly couldn’t floss with the ribbon floss; my fingers just don’t work that way and I can’t unhinge my jaw like a snake in order to reach my molars. So I tried floss picks and my life has been changed. Seriously, try them out. Note: Now, I may have been a bit excessive in brushing and flossing literally after every meal before putting my aligners back in. But you know what? I came out of this experience with only one teeny tiny cavity that was caused by my tooth having a little crevice in it. It wasn’t between my teeth because I let food and gunk build up while my aligners encapsulated said gunk and bacteria harvested and rotted my teeth. If brushing your teeth is not a plausible option in a certain setting or situation, eat an apple or chew some sugar free gum before putting your aligners in. 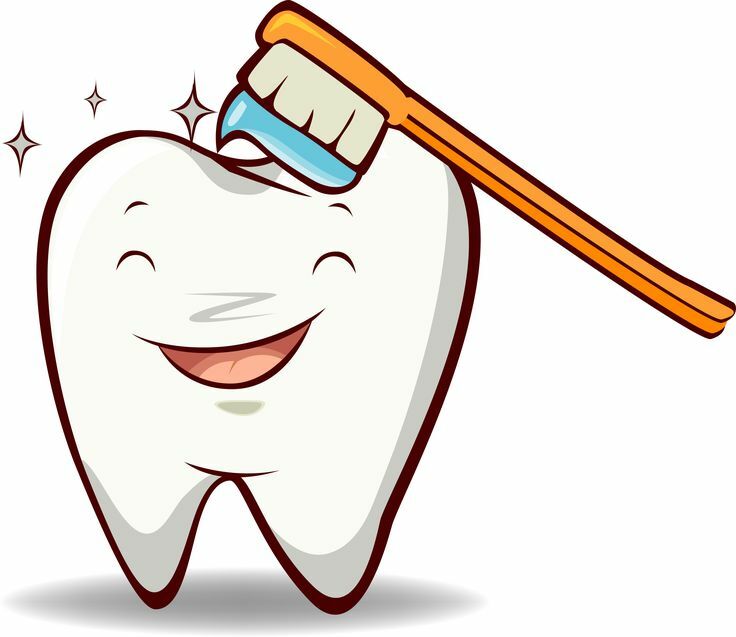 Don’t just not put them back in because you can’t brush and/or floss [see tip #1]. Following step #2, bring a small baggie with a travel toothbrush, toothpaste, floss, and your aligner case with you everywhere. This way you’re ready post-meal to at least try to keep your mouth healthy and clean. I kept a kit in my bag during grad school, then in my drawer at work so I was always prepared. Only drink water with your aligners in. For real. 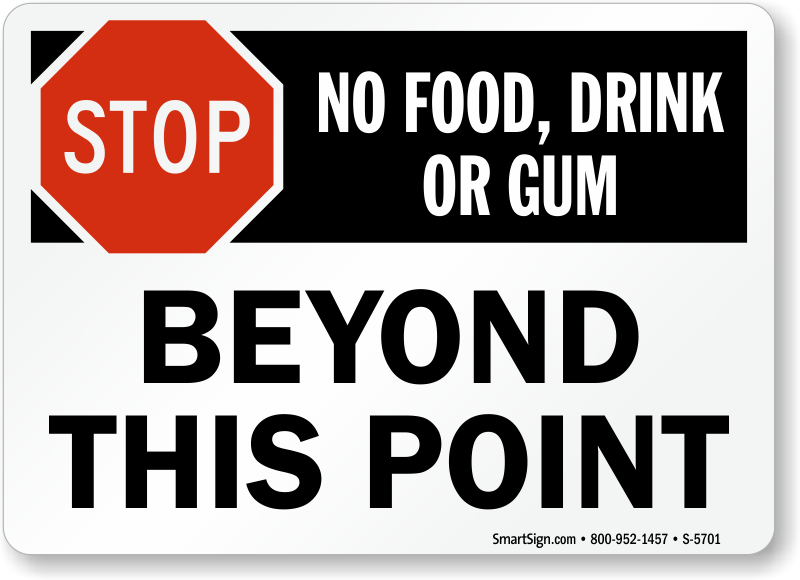 And, whatever you do, DO NOT try to chew or even just have gum in your mouth with your aligners in. Seriously, this will not be good when (not if, when) the gum gets adhered to your aligners and gets stuck everywhere. Trust me. Not worth it. When inserting your aligners, make sure to really push them on your teeth. It’s not enough to just get them on, make sure they are on as snuggly as possible. I think this is part of the reason my aligners became so ill-fitting [see picture below] as my wedding approached; I was putting them on, but never really pushed them as securely as I should’ve. Luckily, they just rescanned my teeth after my wedding and got me a new set of aligners, but this is not a quick process and will set your treatment time back. Just hang in there for the first day or so of new aligners. They used to give me headaches because of the pressure they put on my teeth. And yes, it may feel like you’re about to rip your teeth out when you take a fairly new set out before eating and whatnot. Your teeth aren’t going anywhere. Trust me, it’ll hurt for a bit, but the benefits will be greater than the pain. So just pop a Tylenol and focus on something else. Maybe have a dance party to take your mind off of the discomfort. Choose an orthodontist that you like and trust, but also one that is nearby. You don’t want to have to travel so far just for a small metal button to be put on in under 3 minutes. Trust me. When I moved from the Upper West Side to Long Island to Brooklyn, my orthodontist’s office remained in Midtown. Luckily, when I was in LI, I still worked in Brooklyn, so I would schedule appointments right after work or over long breaks because 2 hours is just not worth the trip. Alright, I think those are my top tips when wearing Invisalign. If I think of any more, I’ll definitely chuck them in here. And if you have any, please leave a comment to share! I thought that you made a good point to make sure that my Invisalign aligners are on my teeth as snugly as possible. That seems like a good way to make sure that they’ll fit on my teeth properly and that they’ll work effectively. It helps that you mentioned that I can have them re-scanned if they don’t fit properly. I should remember that if they don’t fit quite right anymore so that I can have them adjusted to fit my teeth better. Thanks for the tips! I totally agree that choosing an orthodontist close by is crucial. I’m familiar with New York and I would never want to make the trip into the city for simple Invisalign procedures. I love my Invisalign, but not enough to travel two hours. Thanks for sharing! Hey Annie, thanks for stopping by and commenting! Yes, I’m glad I only had to do that once or twice; it’s not worth it more than that! This is some really good information about Invisalign. My sister stopped wearing her retainer after she got her braces almost right away and because of that, her teeth have moved. She is older now and doesn’t want to have braces as an adult. So, Invisalign seems like a good option for her. I am also glad that you pointed out that it might be a good idea to plan to stay home the day you get them in case they give you any pain. Hey Emily, thanks for your comment! Yes, Invisalign is a great option for adults who don’t want the braces-look – if she does get them, make sure she wears her retainers!!! Get acceledent, best accessory for Invisalign. It sped up my process and made all the aligners fit better with out the headache. I can’t recommend it enough! Whoa, Eric, I looked into Acceledent and it sounds awesome! My treatment is finished, so I only wear aligners at night now, but this makes Invisalign seem like so much work haha! Thanks for the comment!